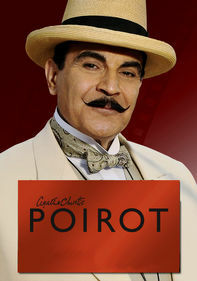 An arrogant nonconformist who despises following the rules, keenly observant Det. 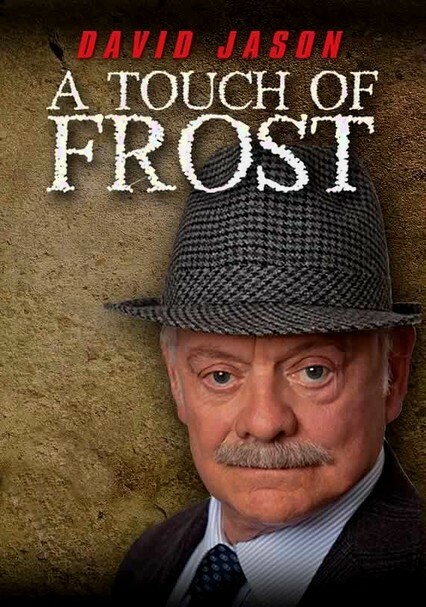 Jack Frost (David Jason) avoids serious trouble with his disgruntled superiors by consistently solving his hometown's most perplexing criminal cases. 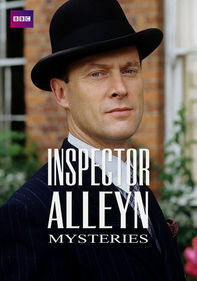 This gripping police procedural finds the master sleuth, who rotates through sidekicks on a regular basis, investigating a girl's disappearance, a string of home invasions and a multitude of murders. 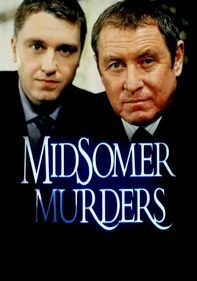 One of Britain's longest-running television shows, this crime drama follows witty, virtuous detective Jack Frost (David Jason) as he seeks out those responsible for the bland town of Denton's most baffling criminal cases. Although he usually gets his guy, Frost has a way of getting himself into more trouble than necessary. 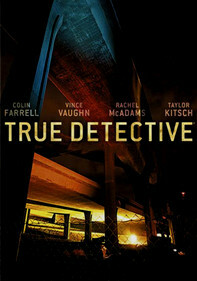 This season, Frost attempts to solve a series of murders, assaults and a heart-wrenching double abduction. 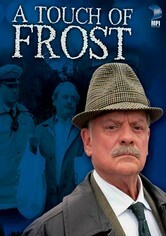 Detective Jack Frost (David Jason) loses his bearings after the death of his partner, D.C. Barnard, in Season 6 of the popular British crime series. 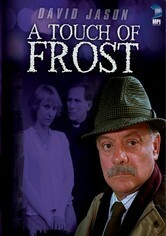 Unable to hide his grief, Frost resigns the force but goes back on the beat when an art collector dies suspiciously. Season 6 also finds the wry detective tracking the mysterious death of a homeless teen, settling up with an old nemesis and investigating a golfing gigolo with drug connections. 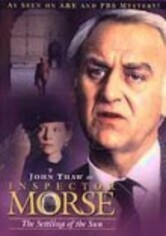 David Jason reprises his role as resolute Det. 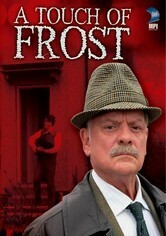 Jack Frost in this hit British drama based on R.D. Wingfield's books. 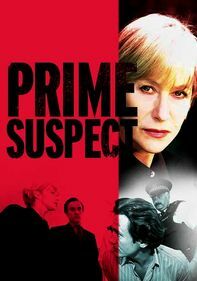 In this collection of episodes from the show's 11th and 12th seasons, Frost returns from suspension and gets caught up in the murder of a man with too many secrets. Later, a gold tooth is the only clue to a corpse's identity, and Sgt. George Toolan (John Lyons) is gravely injured while trying to save a stranger's life. 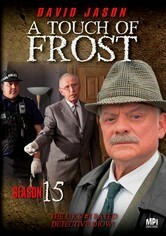 The final season of one of Britain's most beloved crime dramas finds quirky but brilliant homicide detective Jack Frost (David Jason) tackling complicated cases involving dog fighting, drug smuggling and murders similar to crimes committed many years ago. 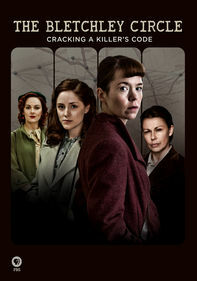 During his investigation, Frost becomes romantically involved with animal welfare officer Christine Moorhead (Phyllis Logan) and combats the operations of gangster Berland (Adrian Dunbar).